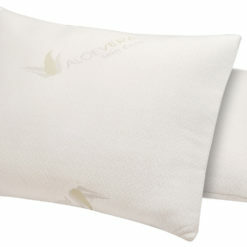 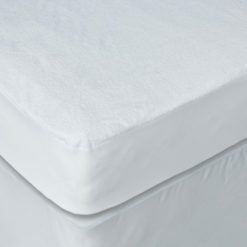 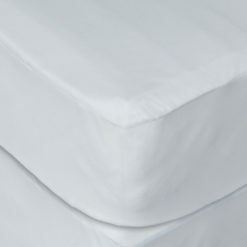 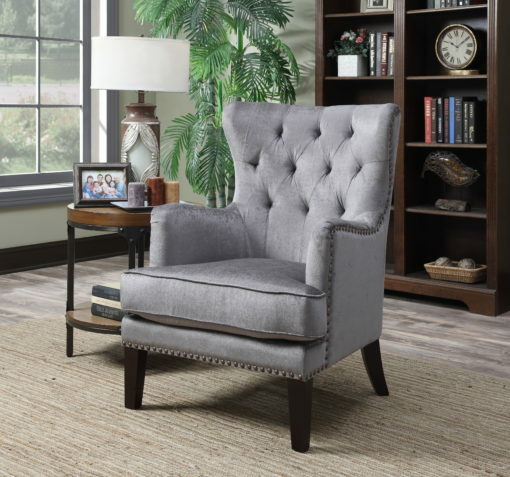 Finish off your room’s look with something that can transition into all home decors. 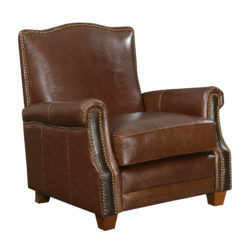 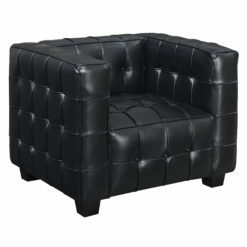 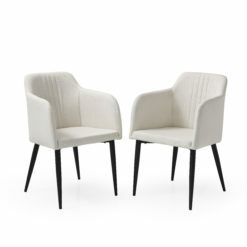 A blast from the past, the Isabella chair gives a dramatic silhouette of a wingback chair. 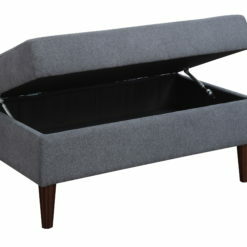 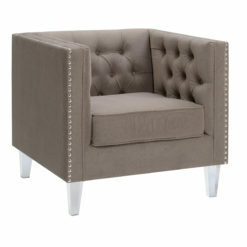 Crisscrossing button tufting and nail head trimming add subtle sophistication. 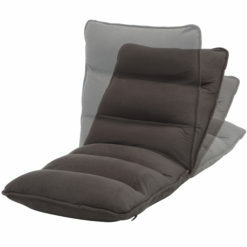 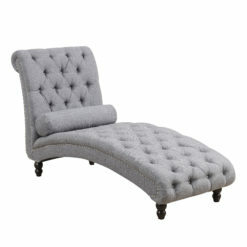 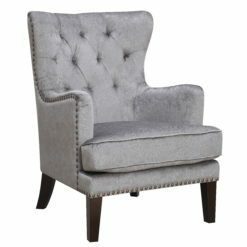 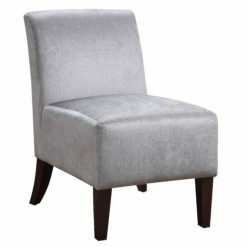 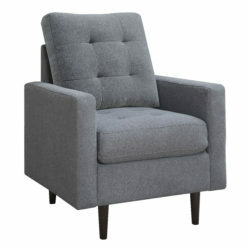 With sloping arms and a splash of gray color, this upholstered chair will dispel all associations of stuffiness.